Granted a Brexit reprieve by the European Union, British Prime Minister Theresa May urged lawmakers Thursday to pause, reflect on the need for compromise — and then fulfil their “national duty” to approve a divorce deal and take Britain out of the EU. But there was little sign the U.K.’s divided and exhausted lawmakers had heeded the EU’s plea not to waste the six months of extra time granted to Britain at an emergency summit in Brussels. And there was little solace for May on her own side of the House of Commons, as pro-Brexit lawmakers from her Conservative Party accused her of capitulating in Brussels. May went to Brussels on Wednesday seeking to postpone Brexit after U.K. lawmakers rejected — three times — the divorce deal she had struck with the EU. The bloc had already granted Britain a delay once from the original March 29 deadline. Last month, EU leaders gave Britain until this Friday to approve a withdrawal plan, change course and seek a further delay to Brexit, or crash out of the EU with no deal to cushion the shock. “Please, do not waste this time,” European Council President Donald Tusk said. May told the House — in an oft-repeated mantra — that passing an EU withdrawal agreement quickly would allow Britain to avoid taking part in European parliamentary elections set for late May, an unpalatable prospect to many Conservatives. Labour, engaged in Brexit talks with the Conservatives, seeks to retain close economic ties with the EU after Brexit. The party accuses the government of failing to offer concrete changes to its Brexit blueprint. 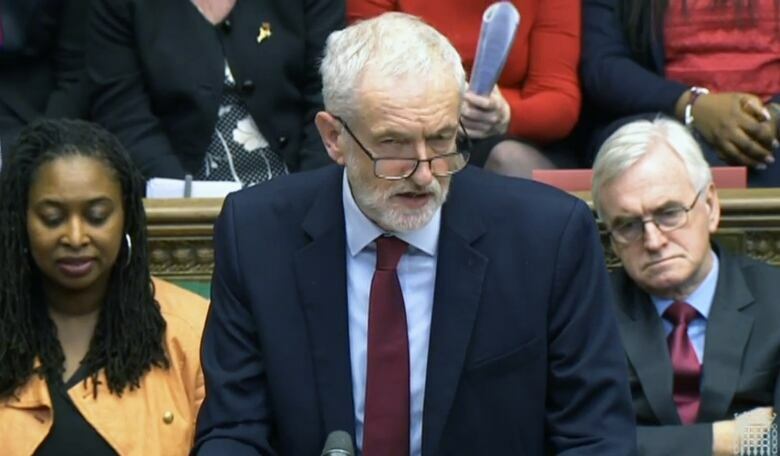 Labour also fears any promises made by May could be undone by her successor, who is likely to come from the staunchly pro-Brexit wing of the Conservative Party. 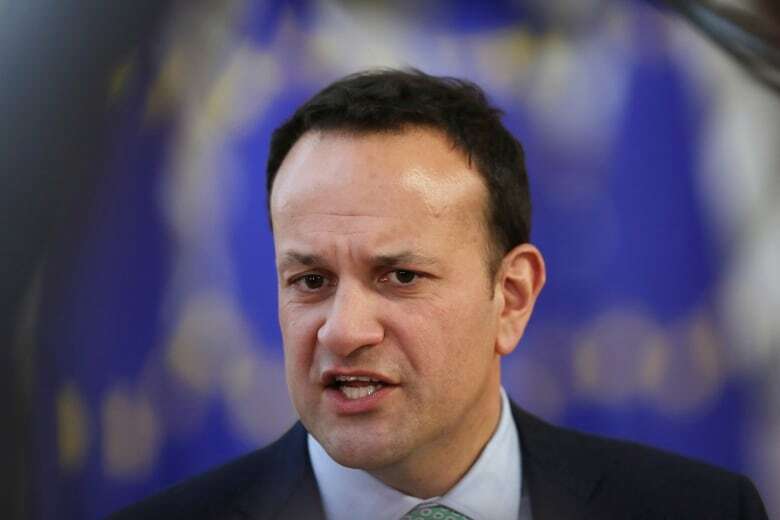 Irish Prime Minister Leo Varadkar said the time had come for Britain to decide what it wants. “We’re giving them a very long time to take a decision,” he said.